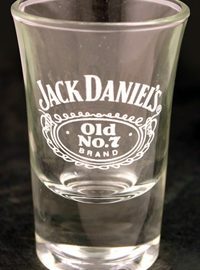 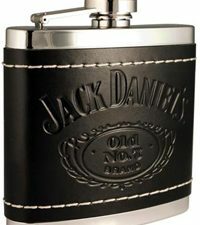 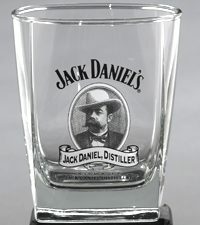 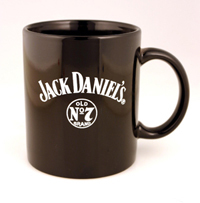 Highly-detailed, sculpted and painted pieces complimented by a top-quality wooden board branded with the Jack Daniel’s logo. Board doubles as a carrying case for the pieces. 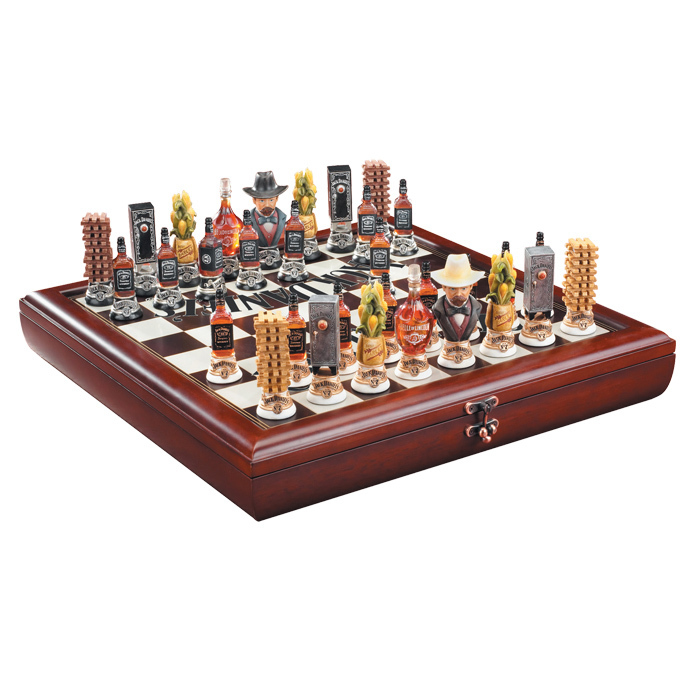 This is a great chess set! For some reason the 3 star rating was selected instead of the 5; any how I would give this fun chess set a solid 5 out of 5 for enjoy-ability and quality!